The 18th-century portrait artist Jean-Étienne Liotard, depicted in this miniature self-portrait in the Royal Collection, is widely seen as the first Orientalist. The four years he spent in Turkey from 1738, drawing and painting Western merchants and diplomats as well as Ottoman citizens, made him the first serious European artist to find his subject matter in the East. 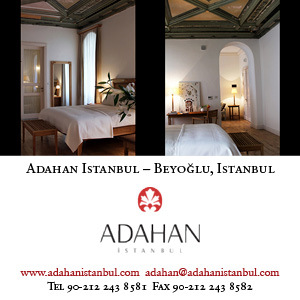 On his return to Europe, he used the flamboyant public personality he created as ‘Le Peintre Turc’ to build up his clientele. 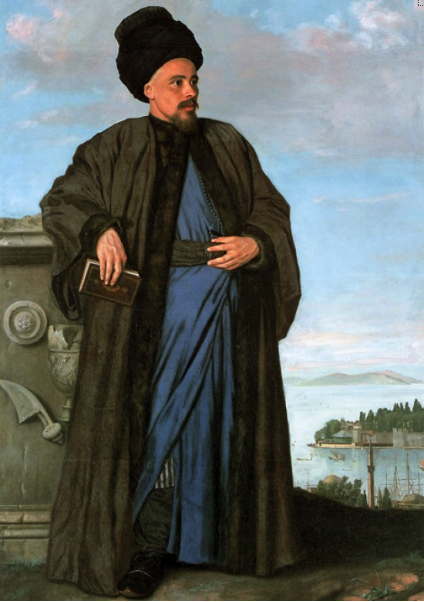 Wearing Ottoman costumes, with a flowing waist-length beard, he cashed in on Eastern exoticism. But with his works often in delicate pastel, portraits that hung in private family quarters rather than grand settings, Liotard’s fame has long receded. Two major exhibitions in the UK this year, showing now at the Scottish National Gallery in Edinburgh and then travelling to London’s Royal Academy in expanded form in October, aim to redress the balance. For the nosy art historian, there are two curiosities. The first has been the conservation challenge of transporting nearly 40 fragile pastel works, loaned from across Europe. 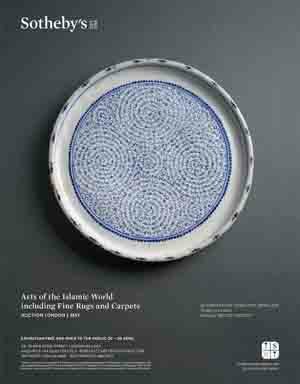 Two works offered from Qatar’s as yet homeless Orientalist Museum, and others in the US, were ruled out mostly because of a ‘no fly’ rule. Secondly, the exhibition has revived the question of what work may have been lost. An accompanying book sets out to reestablish Liotard’s reputation with a series of essays exploring new scholarship on the artist. It is the expert Marc Fehlmann who questions how it is that with over four years in the Ottoman Empire, and ten and a half months in the Ottoman vassal state of Moldavia, ‘only a small body of works – not more than eighty including prints after lost drawings – appears to have survived from this period of his career’. 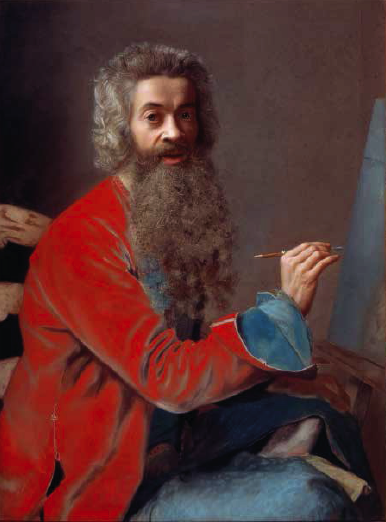 The hard-working Liotard might have produced twice this volume of work. Liotard was born in Geneva in 1702, the son of a Huguenot refugee, only 20 years after a European coalition defeated the feared Ottomans at the gates of Vienna, and died in 1789, the year of the French Revolution. He trained partly in Paris, and worked there and in London, Constantinople, Vienna, Frankfurt and Lyons, a European cosmopolitan of his era. His Eastern travels played to the new and burgeoning fascination with the Orient and ‘Turquerie’. Liotard travelled to Turkey with the aristocrats John Montagu, 4th Earl of Sandwich, and the Hon William Ponsonby, Viscount Duncannon, who would become one of his greatest patrons, owning 72 works. They enlisted him ‘to draw the dresses of every country they should go into; to take prospects of all the remarkable places which had made a figure in history; and to preserve in their memories, by the help of painting, those noble remains of antiquity which they went in quest of.’ In Smyrna and for much longer in Pera, Liotard took portrait commissions from European diplomats and merchantmen, but also painted Ottoman men and women in domestic settings with a close and cool-headed accuracy. He found local colour in lighter sketches of Turkish musicians or ‘The Dwarf Ibrahim’. Edinburgh’s Liotard show opened this month; in just three rooms of the lower floor of the Scottish National Gallery, it feels slightly truncated, but is impressive nonetheless. 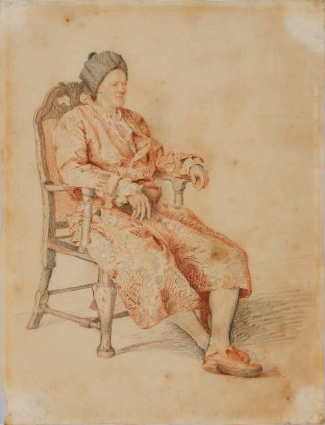 Few portraits of Ottomans are on show in Edinburgh, so Londoners will want to wait; but the works do include Sir Everard Fawkener, the British ambassador to the Sublime Porte, dressed in Oriental robe and slippers with local hat; and Laura Tarsi, ‘a Grecian lady’ from Liotard’s circle in Istanbul, in watercolour on ivory with bright blue kaftan, vivid green and gold jacket and an uçkar belt with circular plaques, all rendered in perfect miniature. Other highlights in Edinburgh include this portrait of Lady Anne Somerset, with a teasingly cut dress ‘a la turque’, probably supplied from Liotard’s own stock from Istanbul. The imposing oil portrait of the English traveller Richard Pococke, painted after he’d been in Constantinople about a year, faces the visitor down a line of rooms, at life size or a little over. Liotard visited Büyükada with Pococke, the pioneer archeologist; in the painting his subject wears Turkish garb of ‘blew linnen’ lined with fur, bought in Izmir, with Seraglio Point and the Princes Islands in the backdrop. 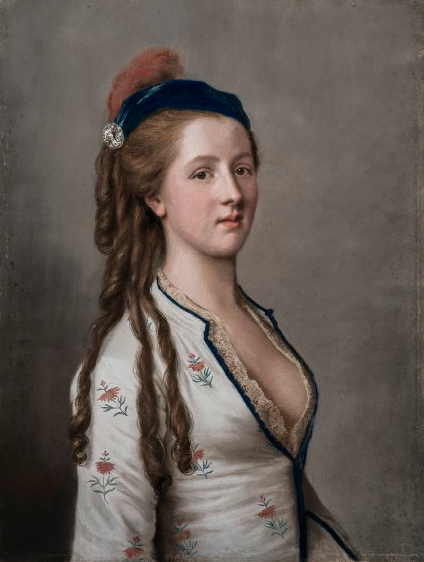 The Liotard exhibitions run from July 4 to September 13 in Edinburgh, with 53 works, and in an expanded version, with 77 works, at the Royal Academy in London from October 24 to 31 January 31, 2016.